Disaster is the only way to describe Game 5 for the Predators. 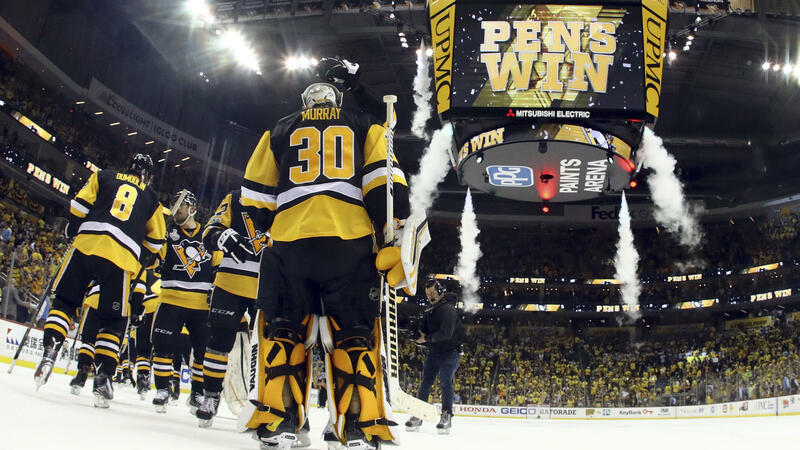 After coming off a monstrous win on home ice to even the series at two games a piece, all momentum was ripped away less than a minute into Game 5 at PPG Paints Arena. Pekka Rinne moves to 0-6 in with a 4.88 GAA for his career in Pittsburgh — not a great look. The game opened up with Nashville’s Ryan Ellis taking a holding call against Sidney Crosby. Under a minute later, Justin Shultz slipped a point shot through the five hole of Rinne. A soft goal to open the game less than 2 minutes in — and that was it. Pittsburgh kept up the pressure while scoring three first period goals. Bryan Rust and Evegeni Malkin rounded out the score sheet. Nashville’s Juuse Saros entered the net at the start of the second period hoping to stop the bleeding (spoiler: he didn’t). Pittsburgh added three more goals from Conor Sheary, Phil Kessel, and Ron Hainsey. Pittsburgh would cruise through the rest of the game to a an easy game 5 victory. On what has been a rollercoaster of a series, the Penguins are just one win away from claiming back to back Stanley Cup titles. This would be the first time any team has gone back to back since the Red Wings in 1997 and 1998. Watching this series has lead me to draw some comparisons to the 2011 finals between Boston and Vancouver. The Canucks and Luongo were rock solid at home. They won the first two games (only by 1 goal each) only to travel to Boston and get absolutely run out of the building . Luongo was pulled twice in three games in Boston. 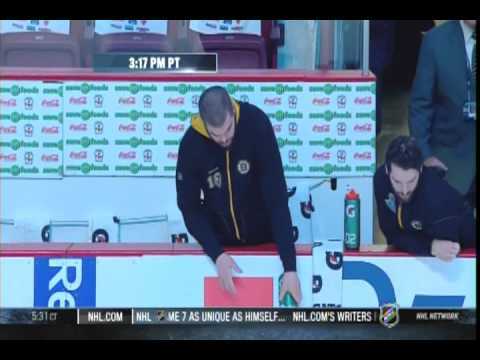 The home team won each game, until Nathan Horton poured a little TD Garden Ice onto Vancouver’s ice prior to the start of game 7. The rest is history. Looks like the Predators may need some Bridgestone Arena ice should this series go 7 games. Unfortunately though, it looks like the Penguins have snatched the life from the Predators. Bridgestone Arena has been able to lift it’s team before, and it will take their best effort to keep this series alive. Game 6 is Sunday at 8:00pm EST on NBC. Series Prediction: I’m sticking by it — Predators win series 4-3.